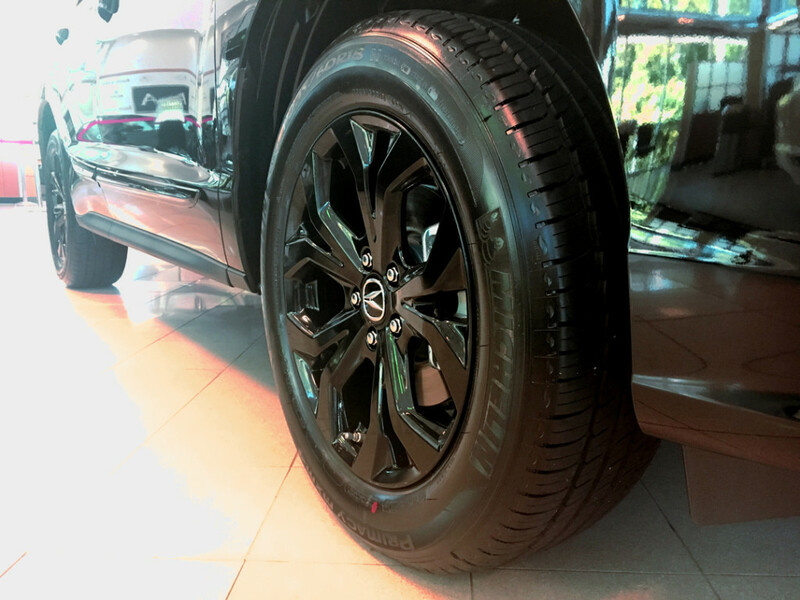 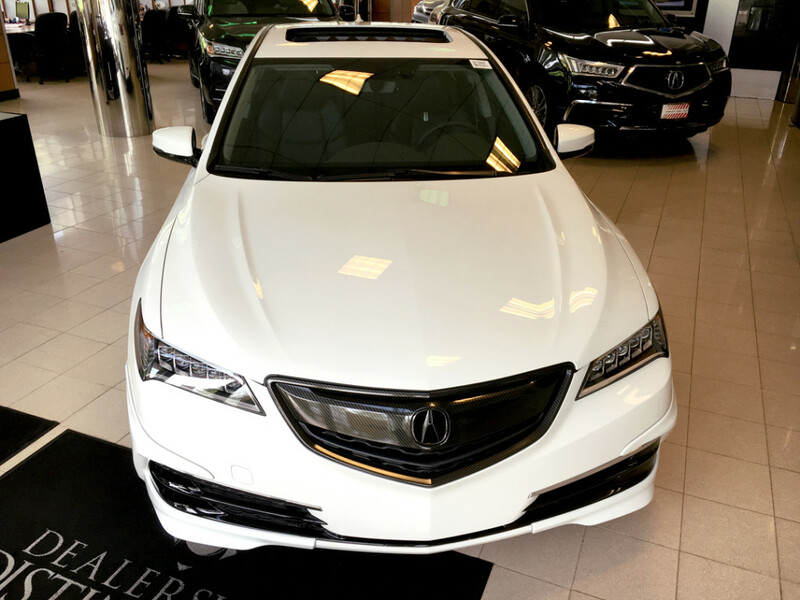 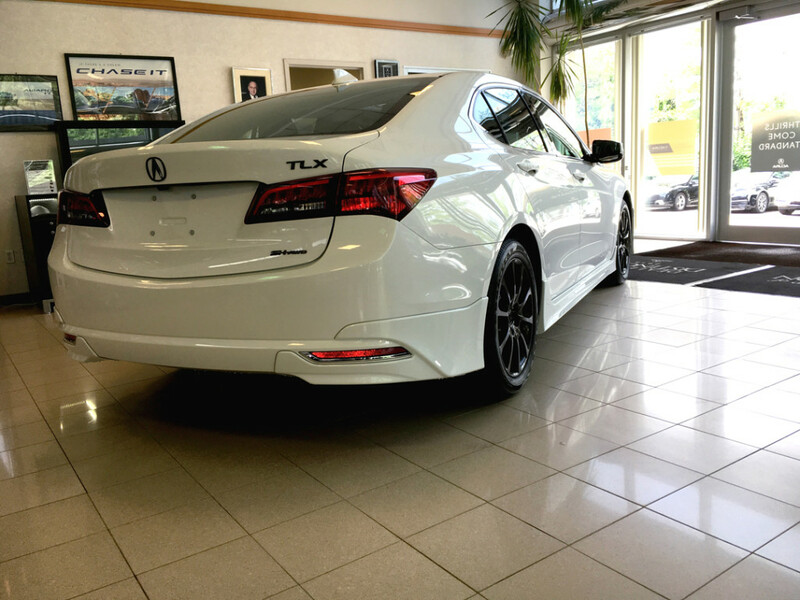 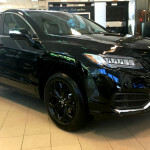 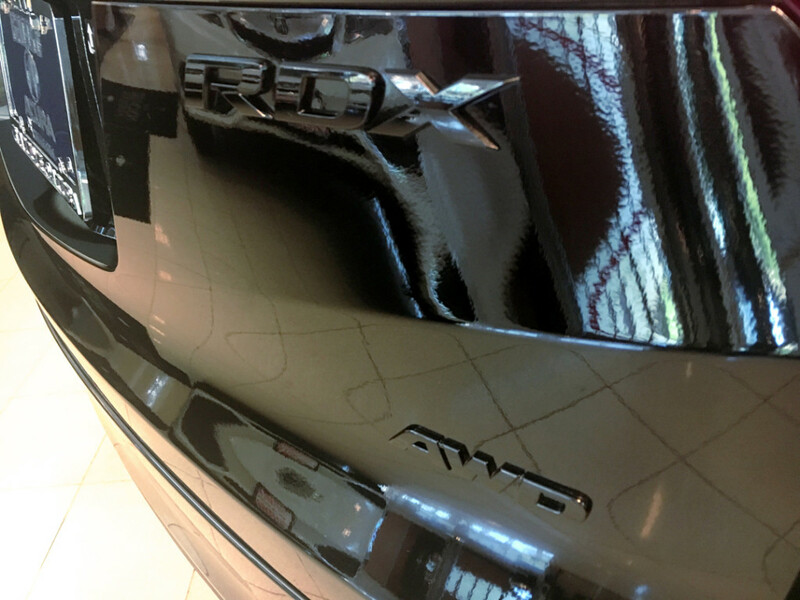 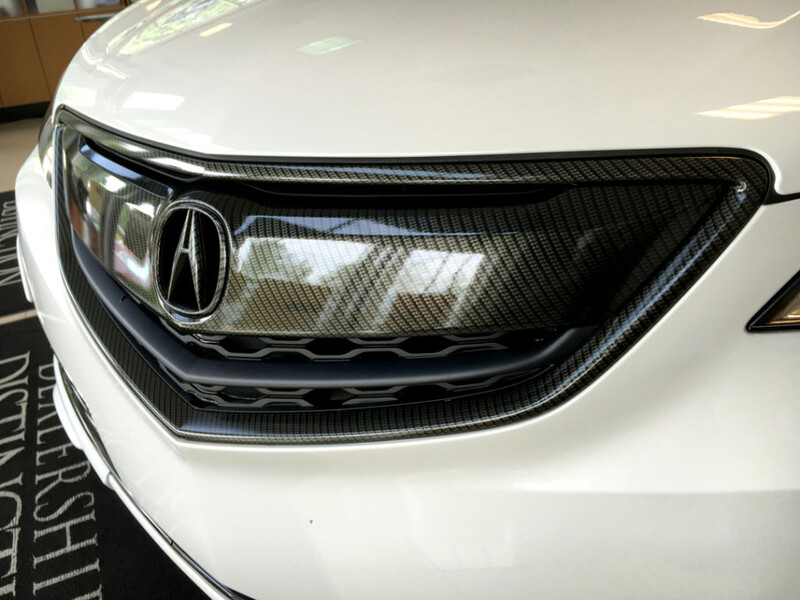 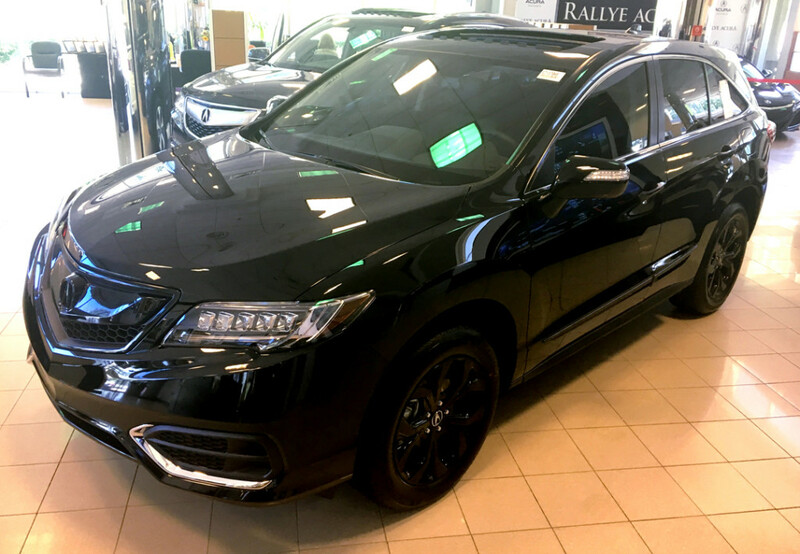 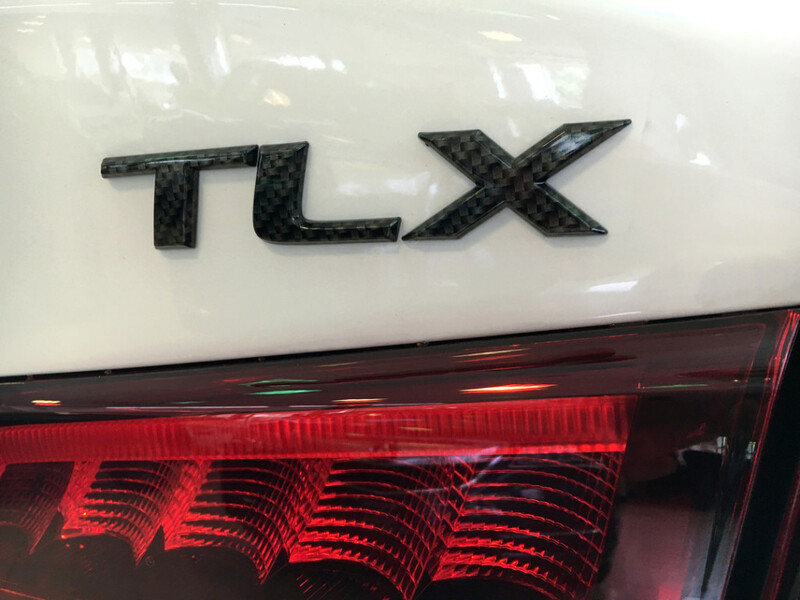 This package is currently on display in the showroom of Rallye Acura and can be ordered on any in-stock or incoming vehicle. 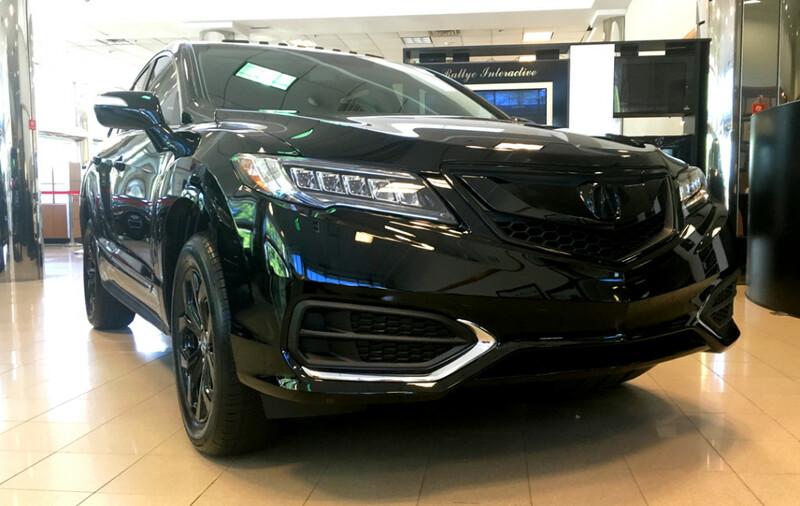 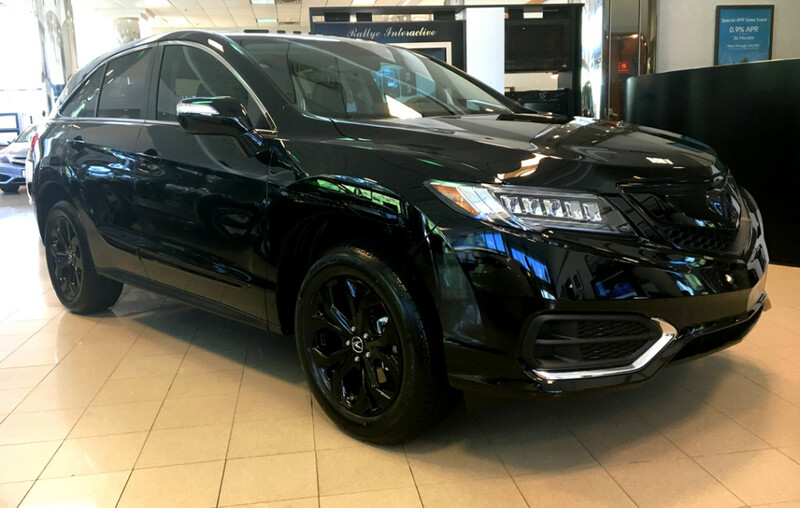 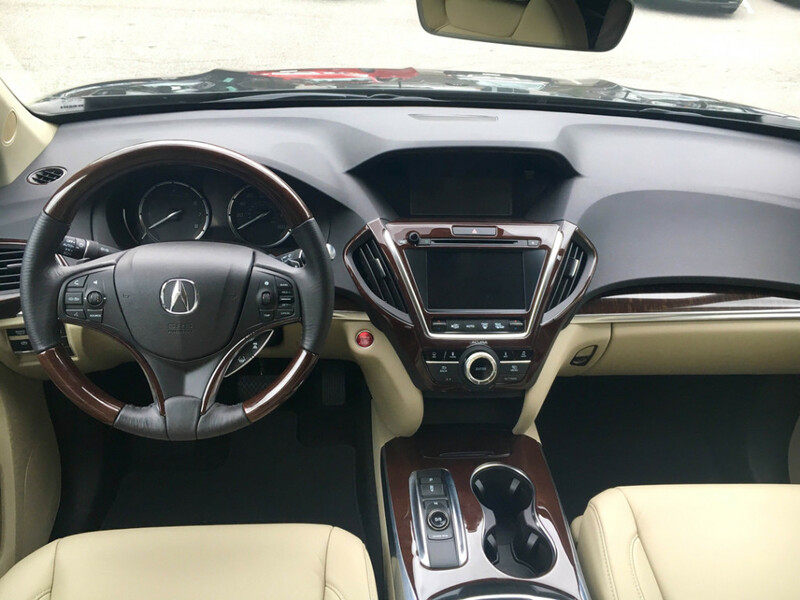 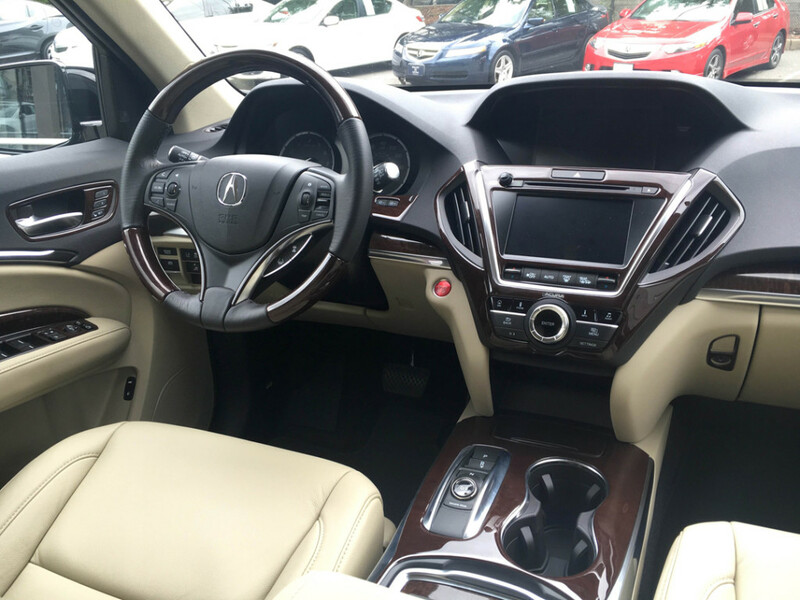 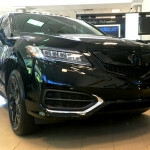 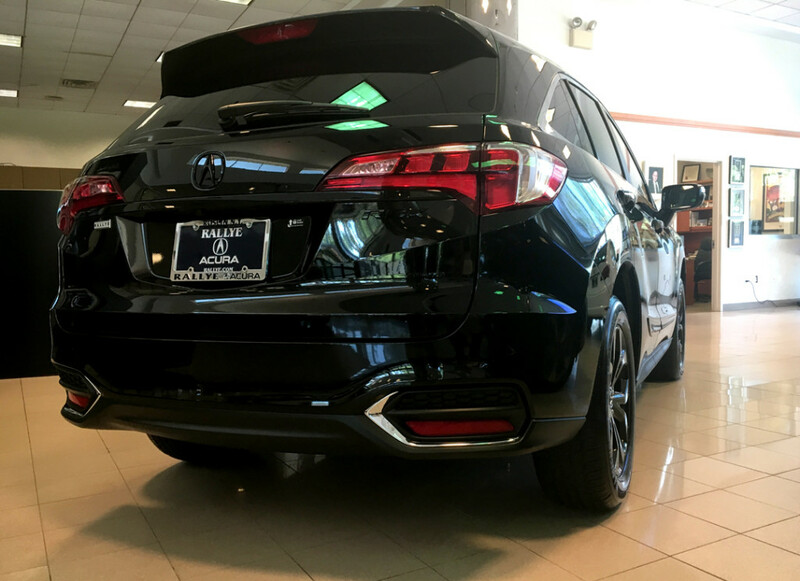 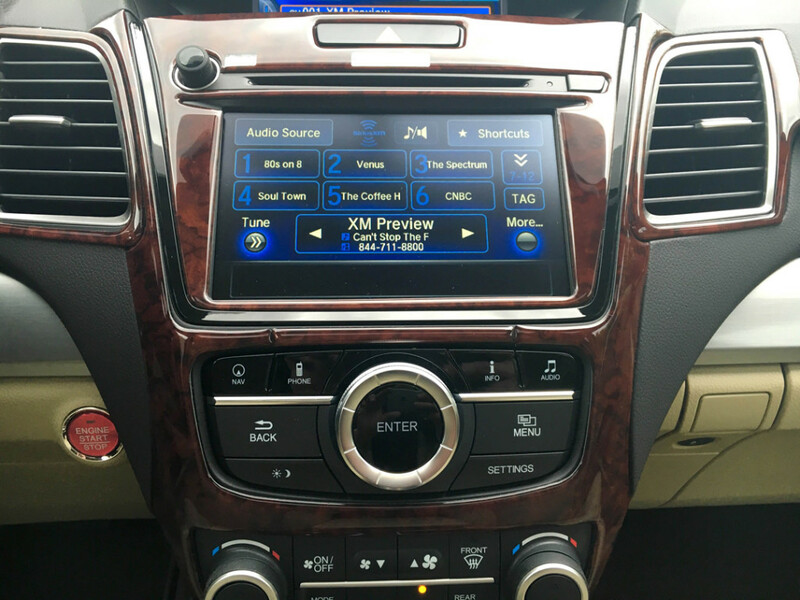 Pictured here is a 2017 Acura RDX Technology. 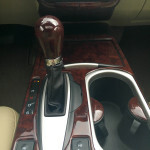 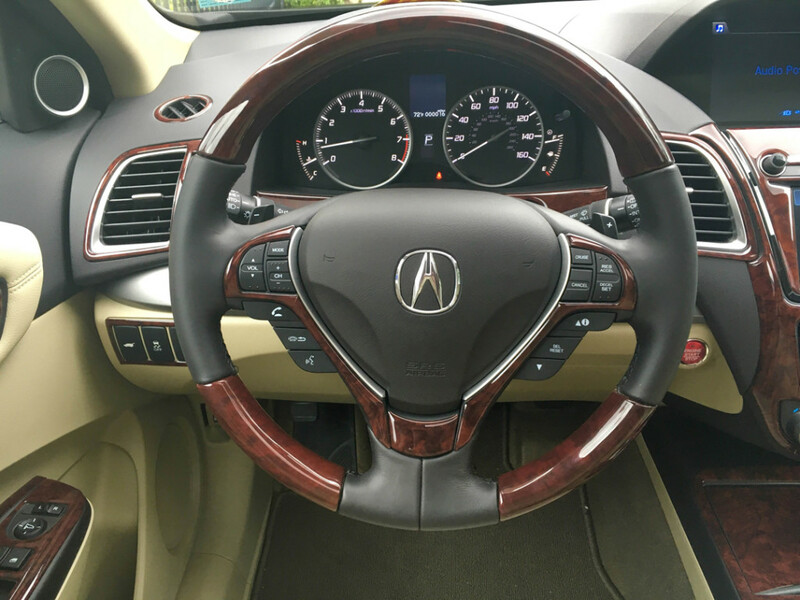 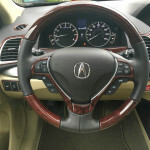 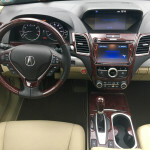 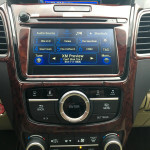 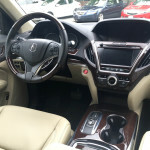 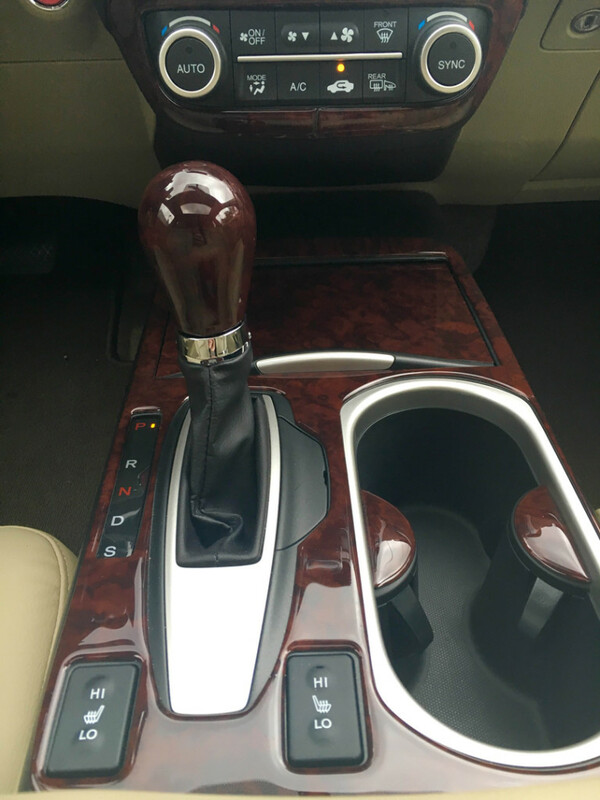 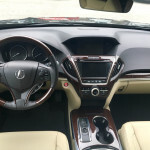 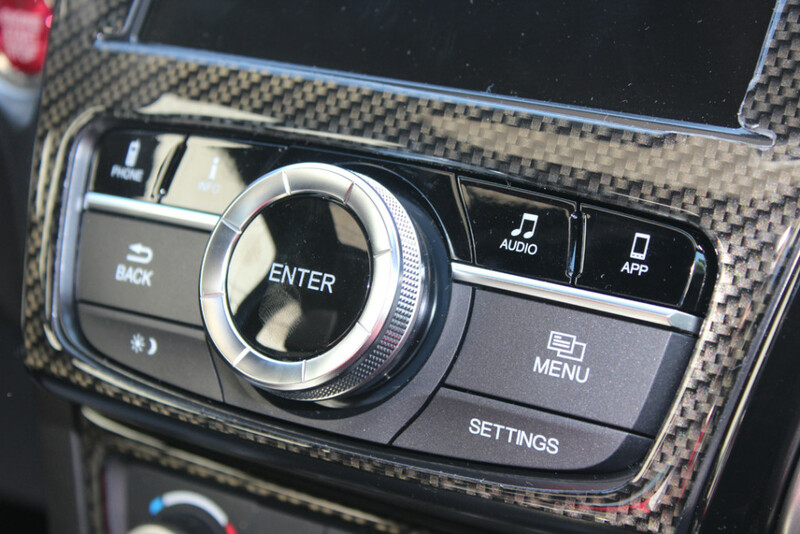 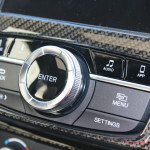 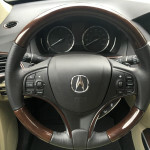 The rich wood interior includes steering wheel, dash trim and a wood shift knob. 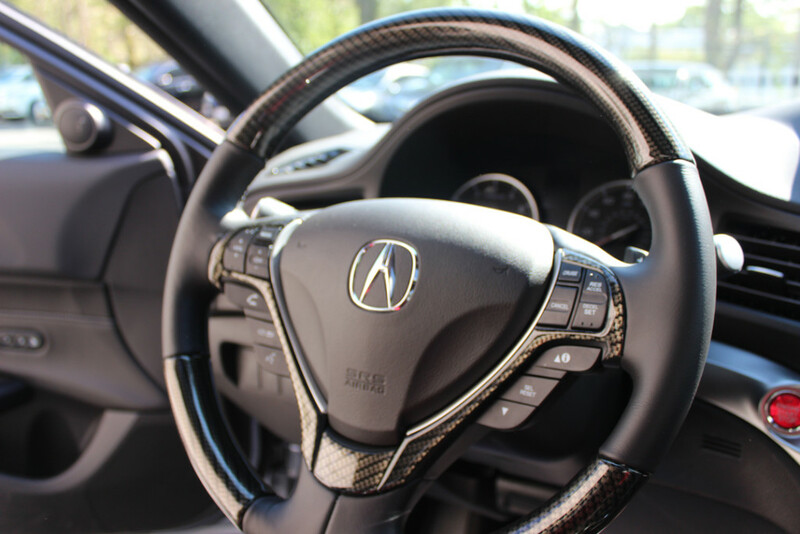 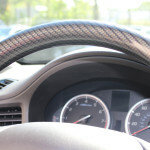 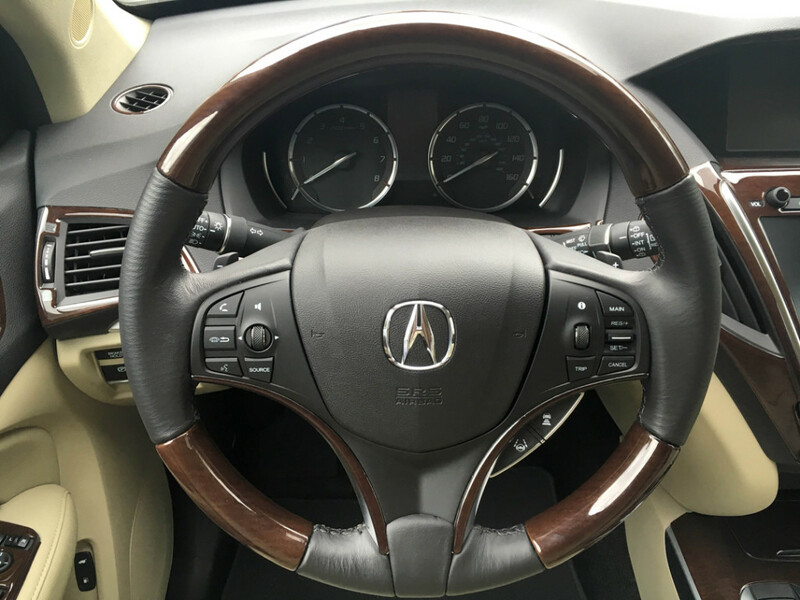 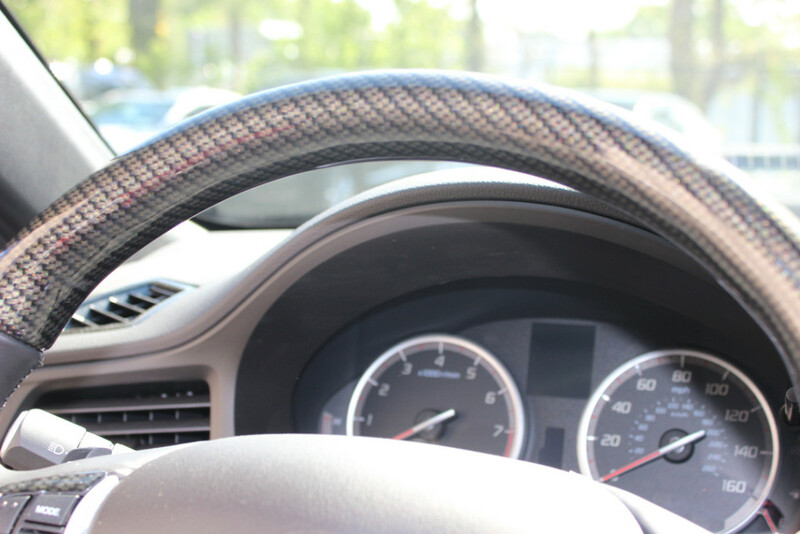 Nothing is like the luxurious look and feel of a wood steering wheel. 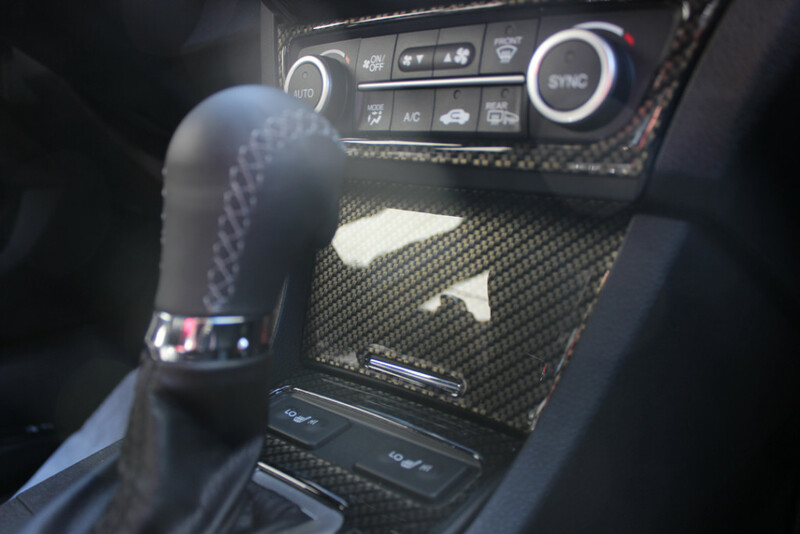 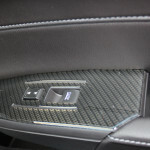 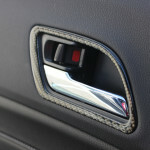 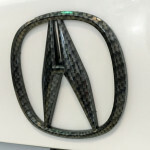 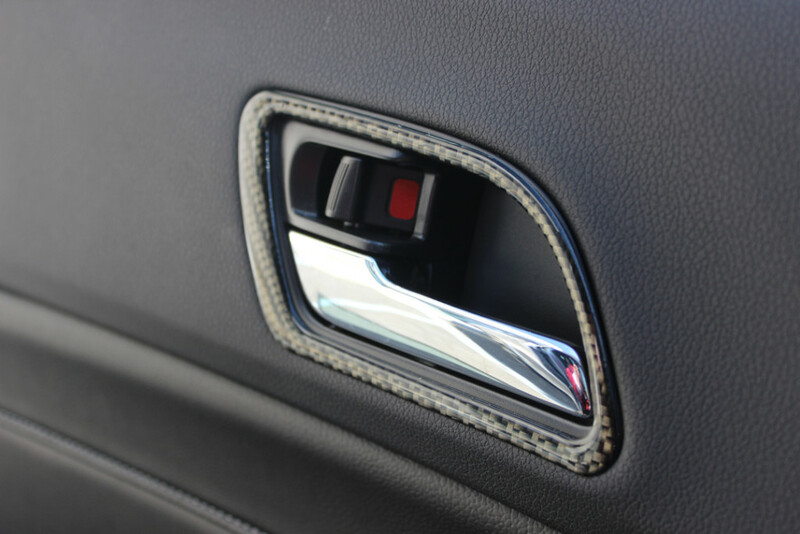 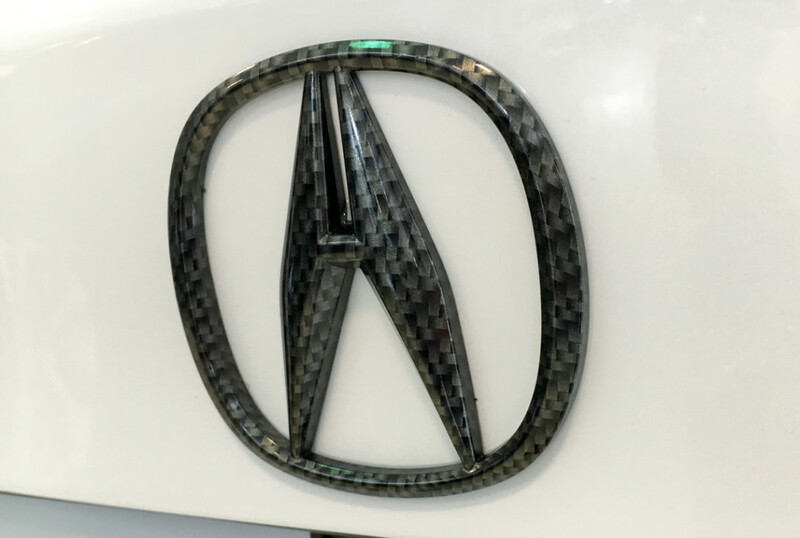 At Rallye Acura we have custom wood kits for all of our vehicles new and pre-owned. 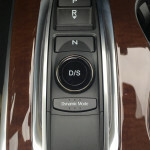 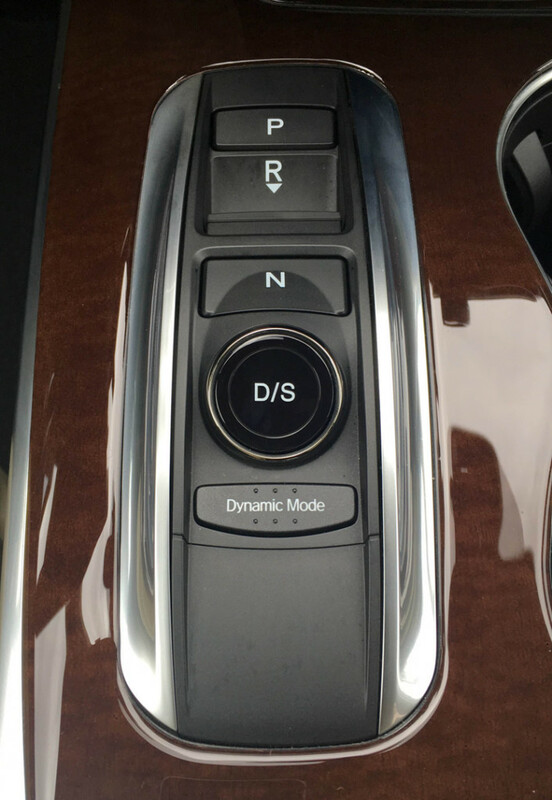 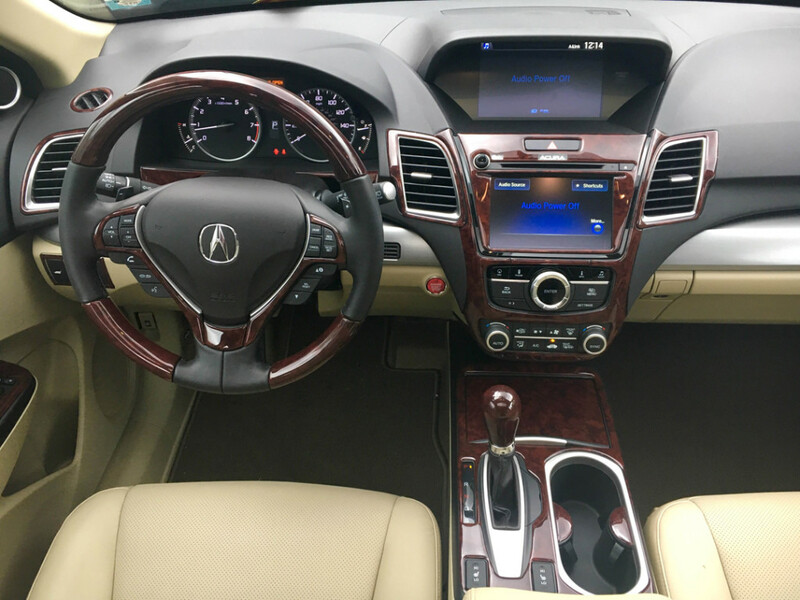 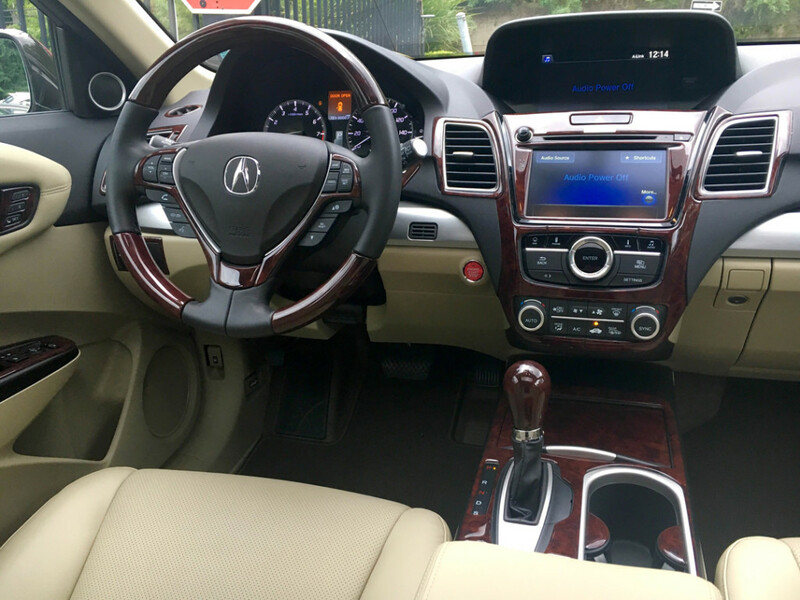 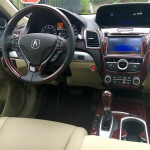 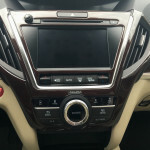 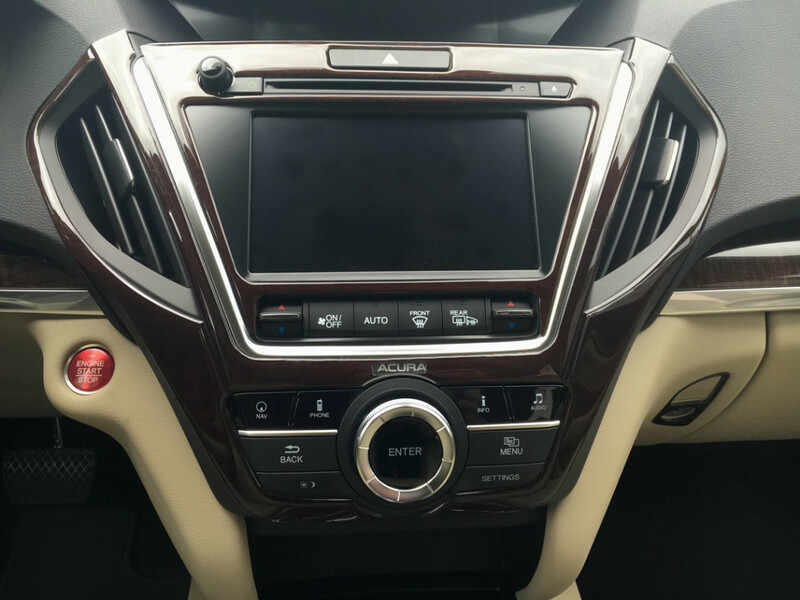 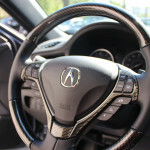 Pictured here is a 2017 Acura MDX Technology. 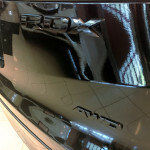 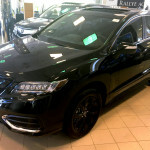 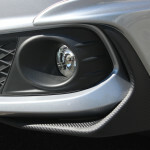 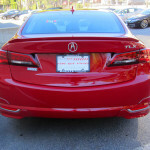 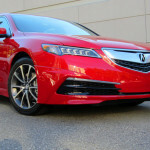 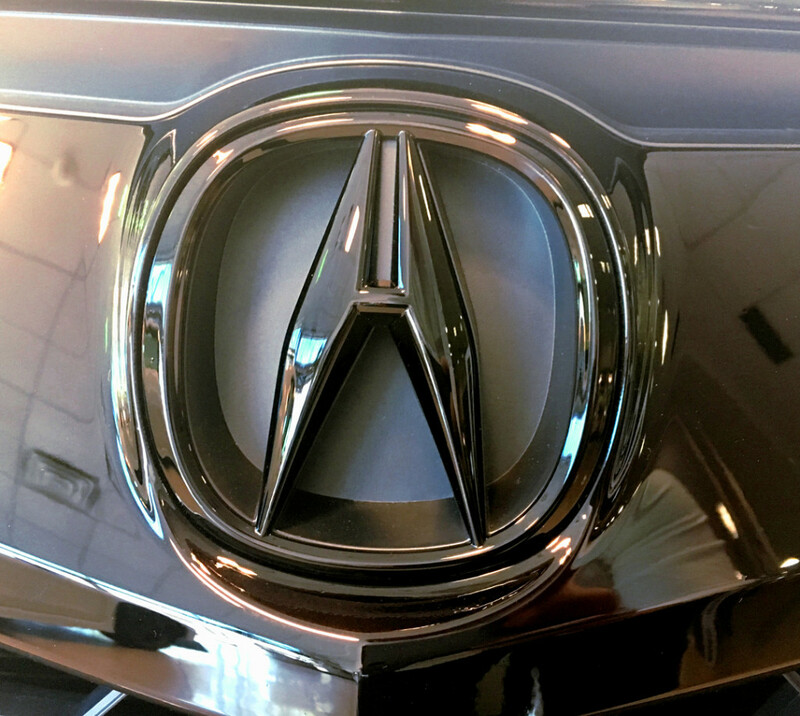 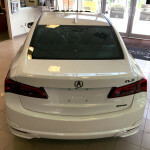 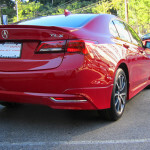 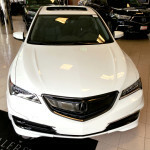 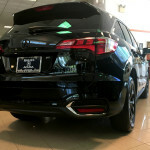 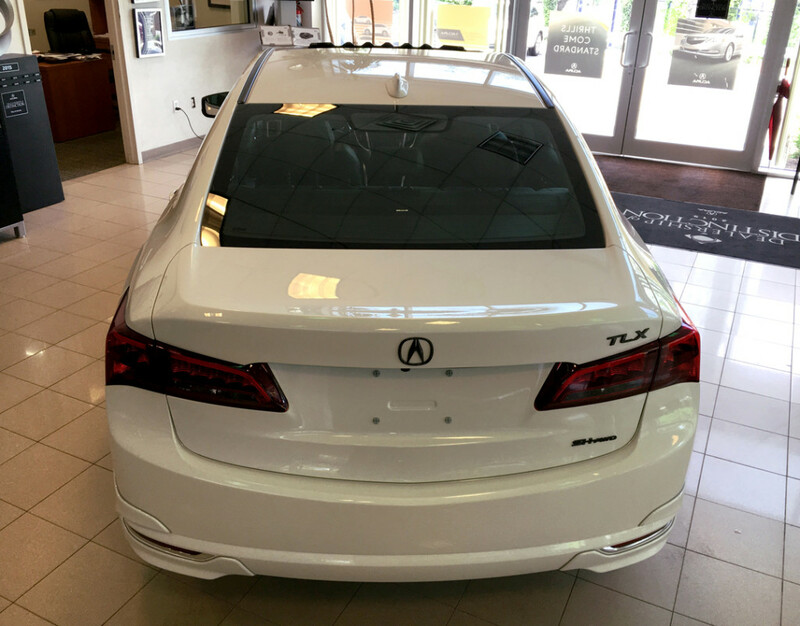 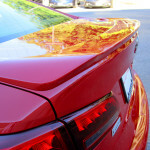 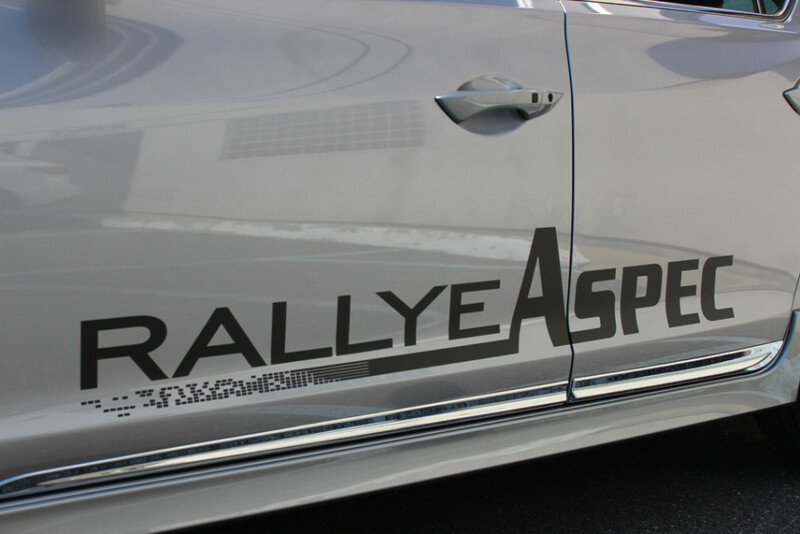 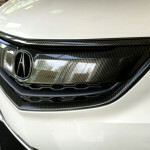 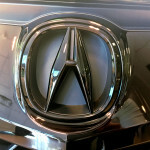 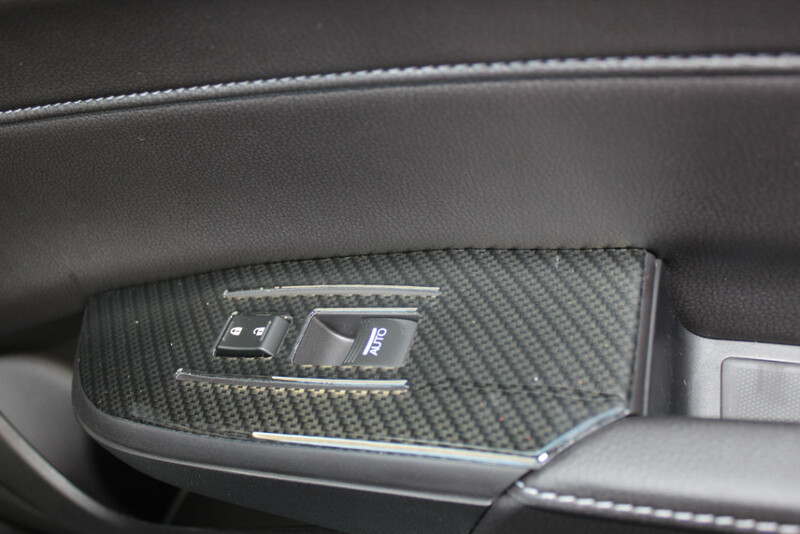 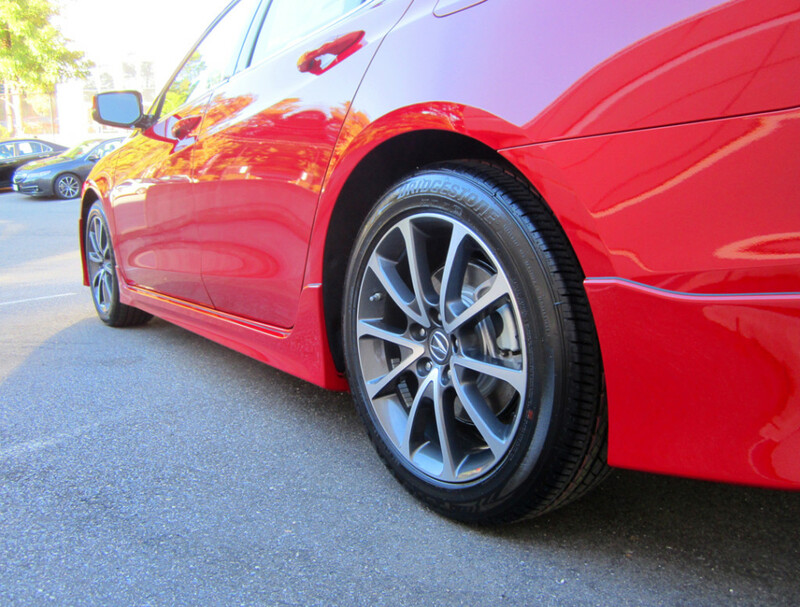 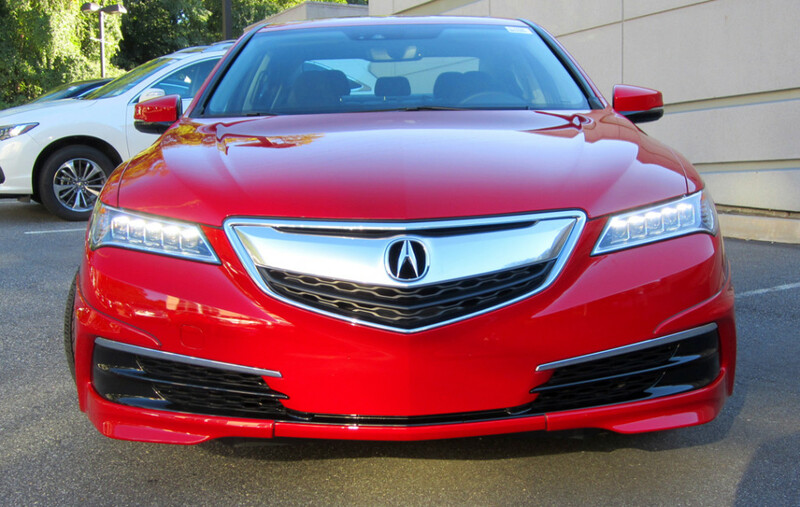 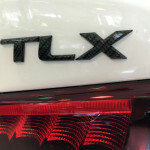 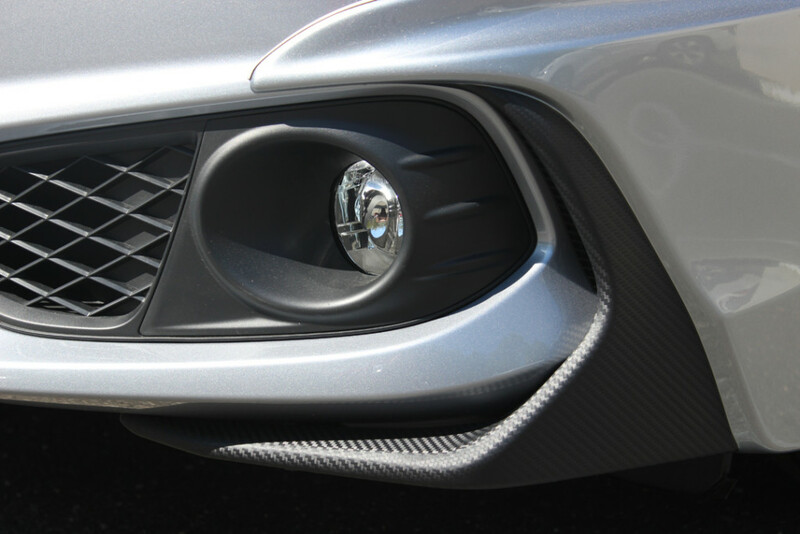 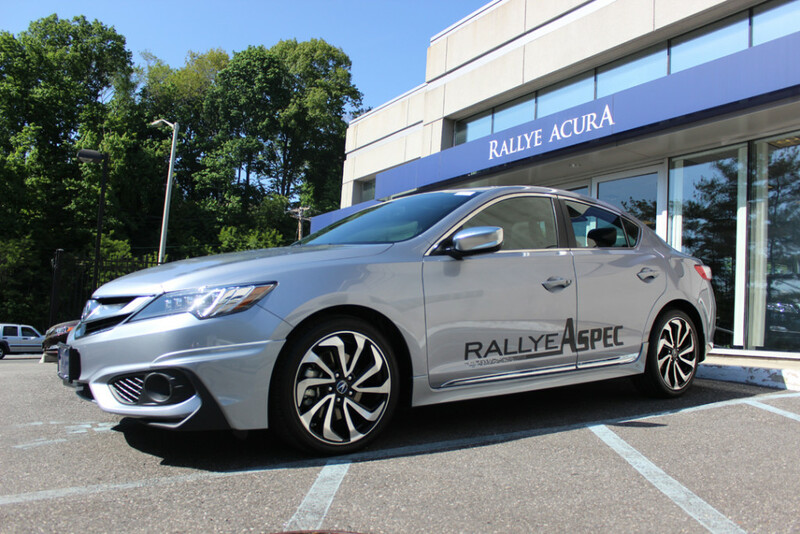 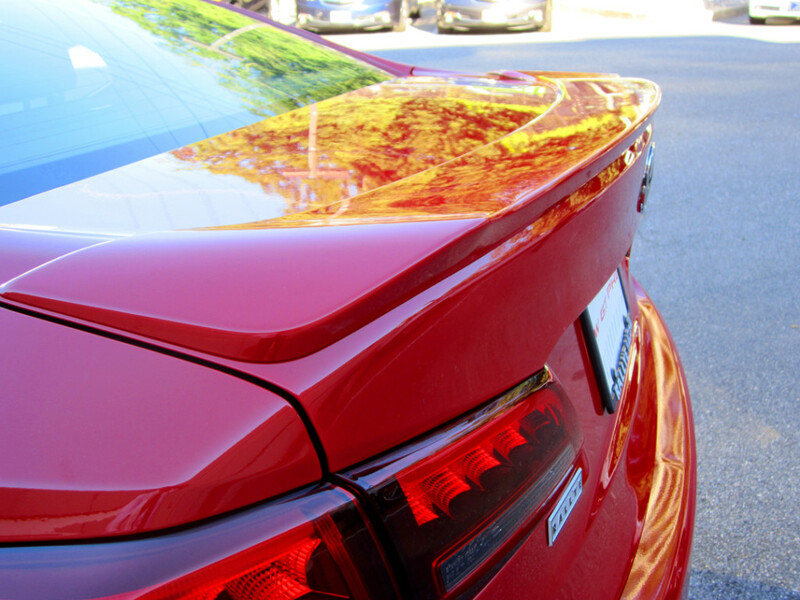 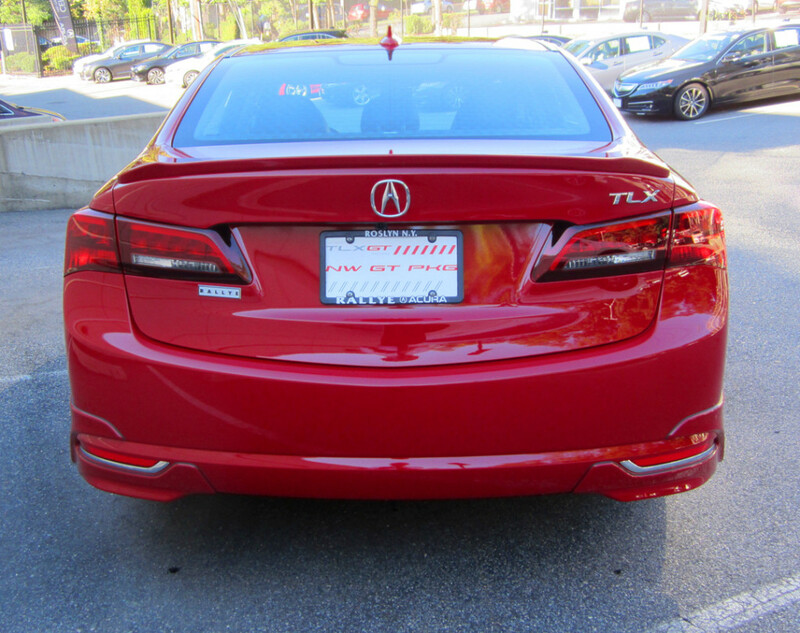 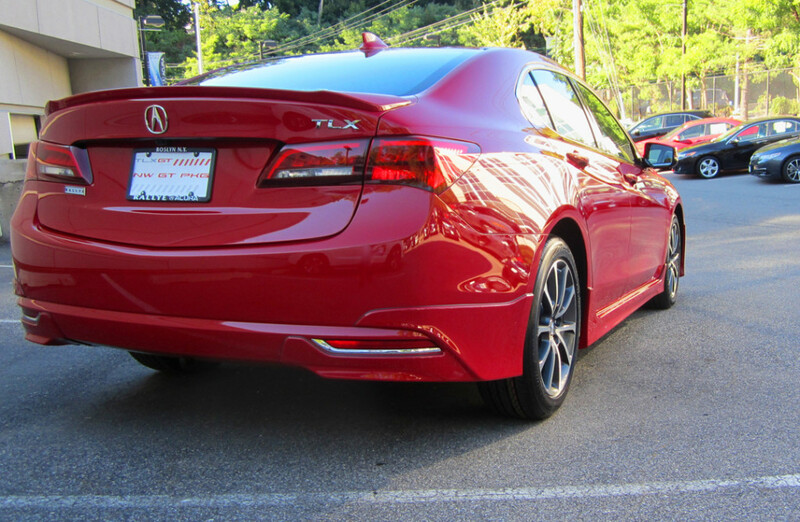 This package is currently on display in the showroom of Rallye Acura and can be ordered on select Acura vehicles. 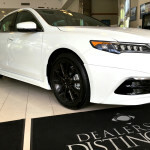 Please contact our Sales Dept. 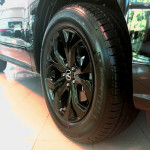 for details. 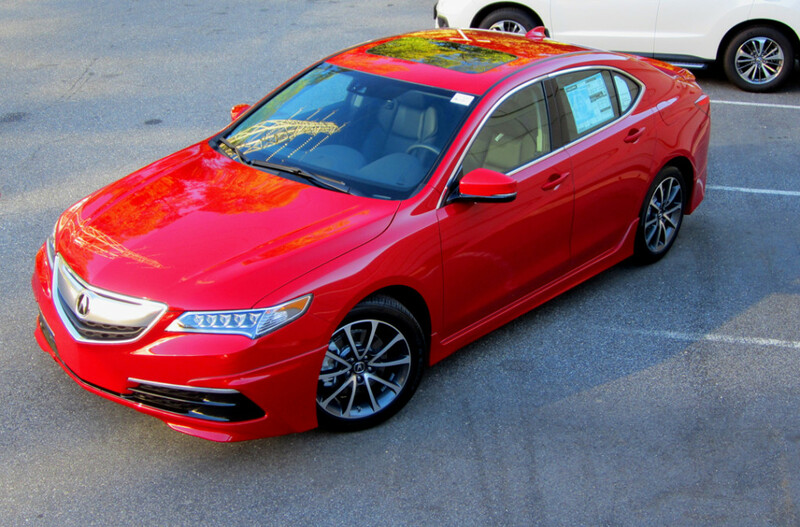 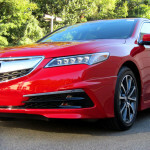 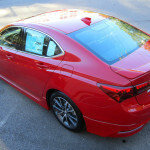 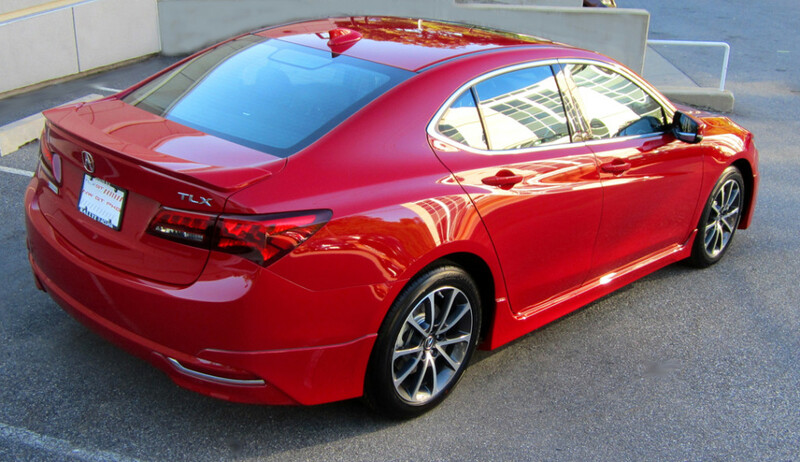 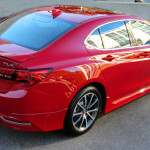 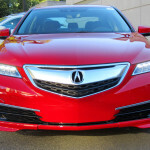 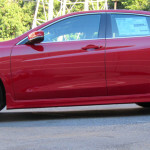 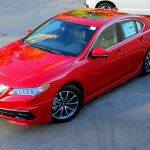 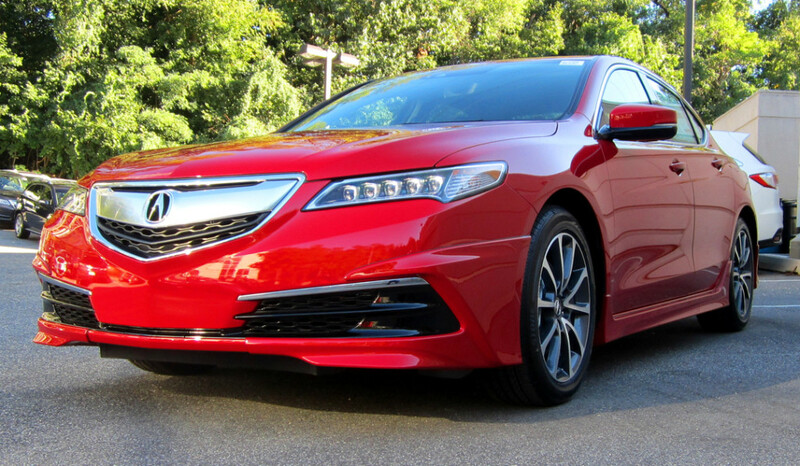 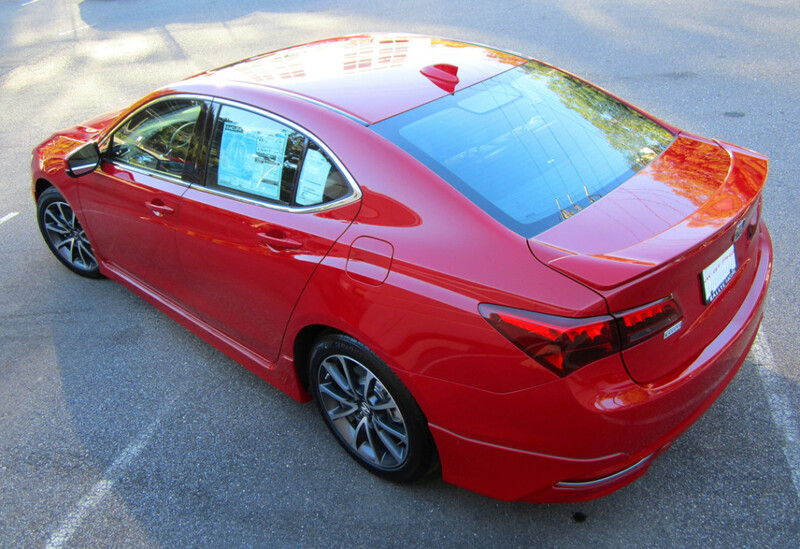 This package is built to order for select Acura vehicles. 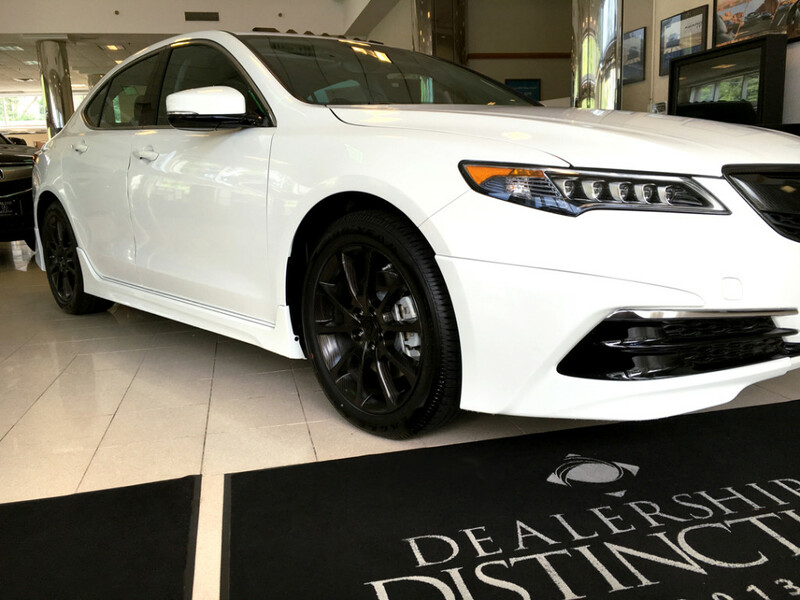 Please contact our Sales Dept. 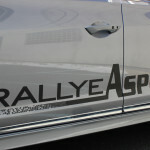 for details.